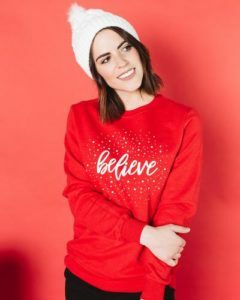 Cents of Style: 40% off Holiday Cozies! + FREE Shipping! 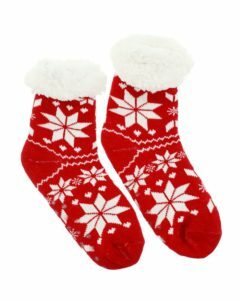 Cents of Style is offering 40% off Holiday cozies with free shipping. You will need to use promo code HOLIDAYS to get this offer.